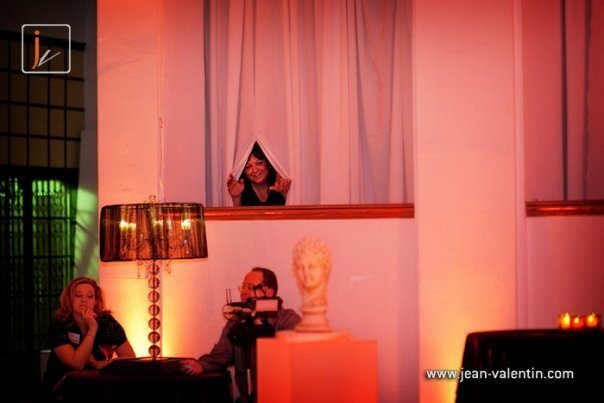 November, 2009 - Event FX Productions, Inc. Event FX supports the 2nd Annual FUEL THE CURE event to benefit BreastCancer.org. Event FX partners supports Valley Forge Military Academy Golden Sword Event. November did bring a bit of sadness to us. On November 28, the greatest woman in the world, my incredible grandmother, Mary Antonelli, lovingly known to everyone as Nannie, died. Event FX hosted a “spontaneous” (aka last minute) private event called BELLA LUCE, held at TRUST in Philadelphia on November 17th. simply to celebrate business and honor friendship. The theme, translated beautiful light, was designed by Kris Sumey to create an ambiance enhanced by the beauty of light. 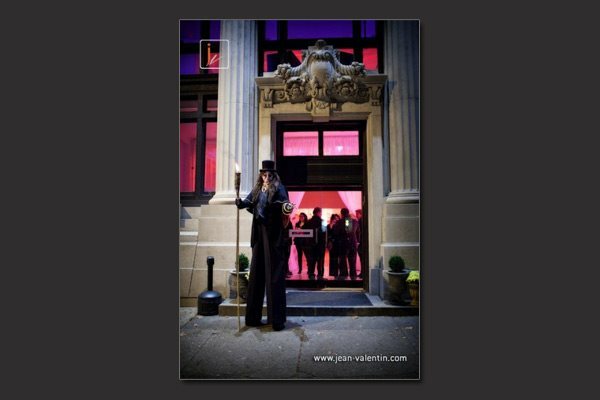 The evening began when guests were greeted at the door by an ancient vampire on stilts with a flaming torch in the spirit of the New Moon release which was set in Volterra Italy. The lower level of the gallery featured an eclectic combination of Italian statues , lucite, glass, stained glass candles, and crystals. The lighting breathed fresh life into the Italian inspiration which included copper sparkle drape and matching copper linens provided by Select Event Rentals that glistened. 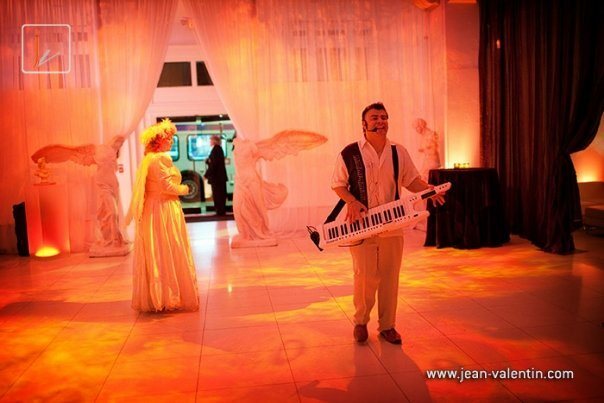 Fulvio Ranni entertained guests, Italian style, with beautiful piano playing music along with romantic and entertaining live performances using his KeyTar. Greg Wilson, Atlantic City’s RED SQUARE bartender in the Tropicana, mixed Kris’s favorite vodka drink using an refreshing infusion of fresh mint and thyme. The upper level of the gallery featured holiday décor ideas with a custom designed food station as a centerpiece. This unique food station was built implementing truss, (3) suspended lucite tables, ice trees, and crystals. Feastivities Events featured delicious pastas and tortas throughout the event. Select Event Rentals provided all of the rentals including the glassware, barware, flatware, tables, crystal chevari chairs, black chevari chairs, mahogany chevari bar stools, gorgeous sparkling and luxurious linens. 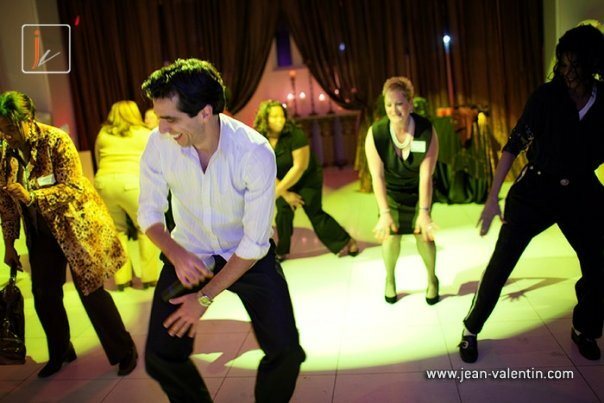 Pedro Coleho Mc’d the night and DJ Jonathan Silva rocked the after party. 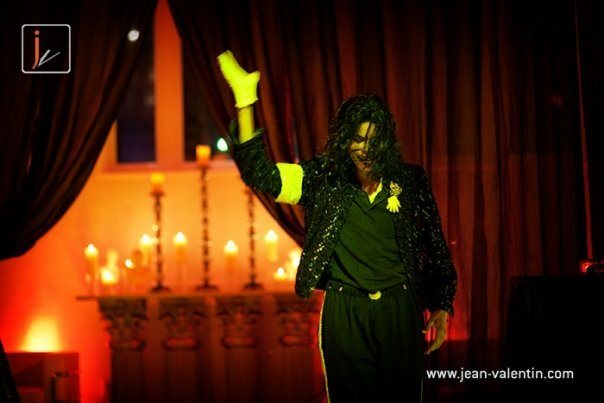 A special performance by Michael Jackson (Mickey J) was presented by Mae and Company. 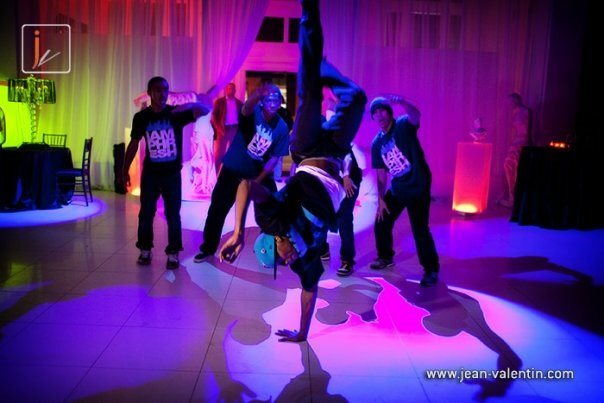 The outstanding I AM PHRESH, Philadelphia’s hottest hip hop crew featured on MTV’s America’s Next Best Dance Crew performed a spectacular choreographed number that kicked off the after party. Special guest appearance by Marilyn Monroe. 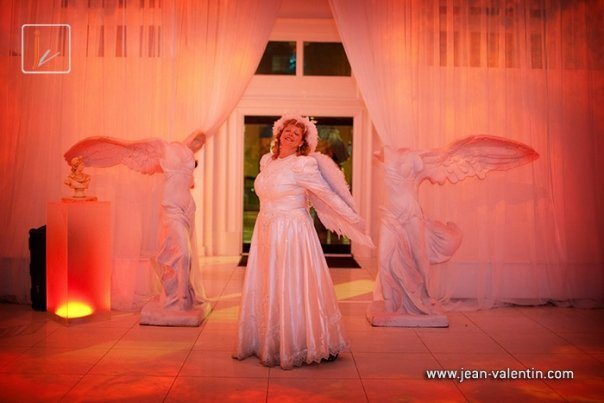 Finding time to celebrate life for ourselves is always a challenge in the special events industry because we are always giving so much of our time to produce spectacular client events. But this last minute idea to host this event could not have happened in just a week without the support of extraordinary event partners who made this possible. In this economic climate, there is still an elite group of event professionals who band together to support one other. This event featured Philadelphia’s best of the best. Garrett Crab and Alex Bader, TRUST, for their support. Alain Flambert, Feastivities Events for all of his hard work and commitment to the success of this event. The EVENT FX crew: Daryll, Julious, Karo, Eric, Stewie, Leonard, and Linda. THANK YOU TO ALL OF OUR GUESTS who bless our lives. We appreciate you!